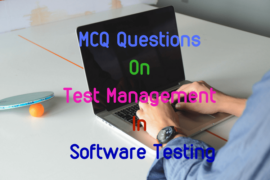 Here are the collections of MCQ questions on computer security along with their answers. 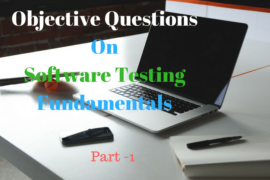 It includes multiple choice questions about different types of malicious programs or viruses on a computer system. 1. …………… are used in denial of service attacks, typically against targeted websites. 2. Select the correct order for the different phases of virus execution. 3. A ………………… attaches itself to executable files and replicates, when the infected program is executed, by finding other executable files to infect. 4. …………………….. is a form of virus explicitly designed to hide from detection by antivirus software. 5. A …………………….. creates copies during replication that are functionally equivalent but have distinctly different bit patterns. 7. State whether the following statement is true. i) A macro virus is platform independent. ii) Macro viruses infect documents, not executable portions of code. 9. In ……………, the virus places an identical copy of itself into other programs or into certain system areas on the disk. 10. A ……………… is a program that secretly takes over another Internet-attached computer and then uses that computer to launch attacks.